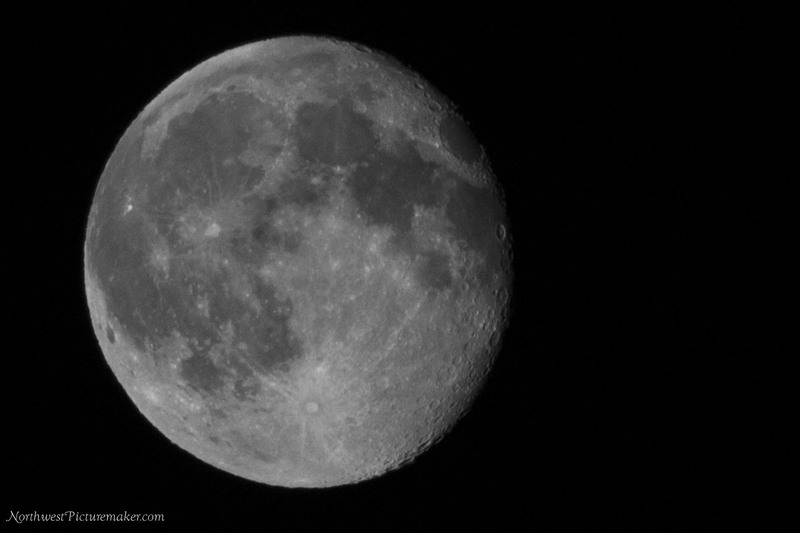 Published July 14, 2014 at 2000 × 1333 in Super Moon Photos with Tamron AF 18-270mm f/3.5-6.3 Lens. This is how the photo came out prior to editing it in camera raw. The only thing I did with this photo is crop it and save it as a quality 8 JPEG. 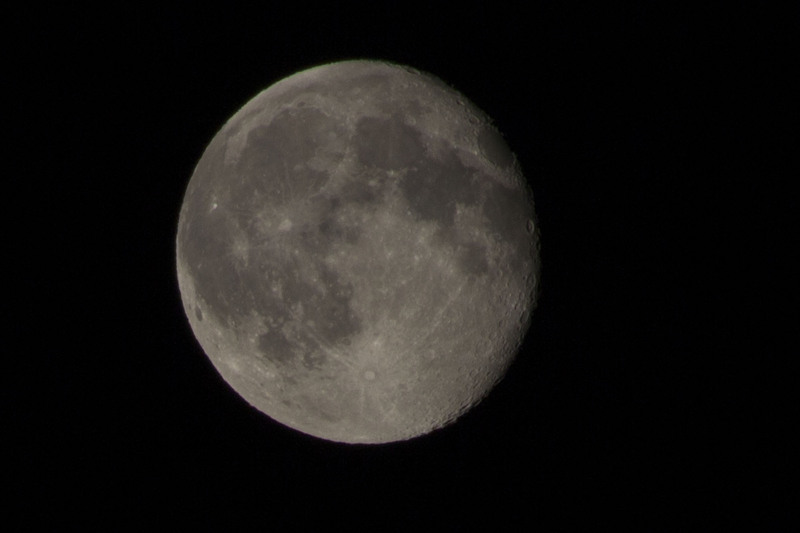 It’s a good example of the capabilities of the Tamron AF 18-270mm f/3.5-6.3 lens at 270mm. My camera is a Canon EOS Rebel T3i.